Ford is pushing ahead with voluntary redundancy programmes in Germany and the UK as part of comprehensive restructuring plans. Ford of Germany is to make around 5,000 employees redundant, with the total for the UK still to be determined. Announced two months ago, the plans put the focus on improving profitability and cutting costs by expanding in some vehicle segments, including EVs, and exiting others as well as making job cuts through “a reduction of surplus labour across all functions – salaried and hourly”. 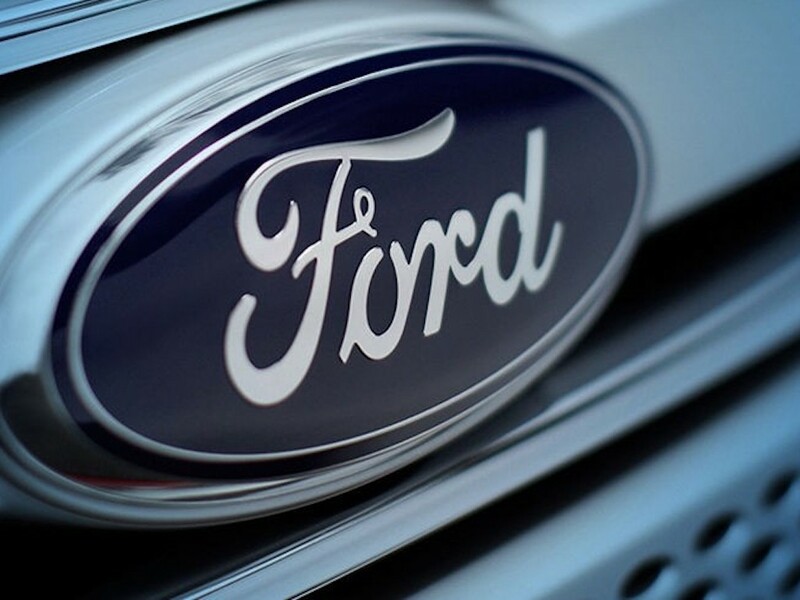 The carmaker has now announced that the move will see Ford of Germany make around 5,000 employees redundant, with the total for the UK is still to be determined. Ford added that the goal is to “significantly decrease structural costs, reduce bureaucracy, empower leaders and managers, and eliminate less value-added work”. Other changes previously announced under the new strategy include plans to consolidate its UK headquarters and Ford Credit Europe’s headquarters at the Ford Dunton Technical Centre in South East Essex and to undertake a review of Ford Sollers, the company’s joint venture in Russia. The confirmation of the voluntary redundancies for Germany and the UK comes a month after Ford was said to be ramping up plans to ship production out of the UK in the event of a no-deal Brexit. According to a report in The Times, the firm – which currently operates two engine plants in the UK and a transmissions joint venture –previously said it was stepping up its plans to move out of the UK as concerns mount that the UK will not reach an agreement over the terms for its departure from the European Union. A statement by Ford has reiterated its intention to implement a range of actions to create a sustainably profitable business in Europe. As well as the plans to reduce structural costs, this also includes a move to establish three customer-focused business groups in Europe – Commercial Vehicles, Passenger Vehicles and Imports. Its plans for commercial vehicles will see it leverage relationships, including an alliance with Volkswagen AG that includes van and pickup collaborations, to support commercial vehicle growth. It’s also looking to make changes to its vehicle portfolio, including having a “more targeted, emotive portfolio of European-built passenger vehicles”. This includes dropping the slow-selling C-Max and Grand C-Max as the compact MPV segment shrinks in Europe while targeting growing SUV sales. The strategy will also drive electrification of the fleet further. Although the carmaker announced a year ago that it would significantly increase its planned investments in electric vehicles to $11bn by 2022 and have 40 hybrid and fully electric vehicles in its model line-up by this date., its new plan is for every model from the Focus onwards to feature an electrified option. This includes new nameplates and new versions of existing vehicles. From Fiesta to Transit, either a mild-hybrid, full-hybrid, plug-in hybrid or full battery electric option will be offered, “delivering one of the most encompassing line-ups of electrified options for European customers”.